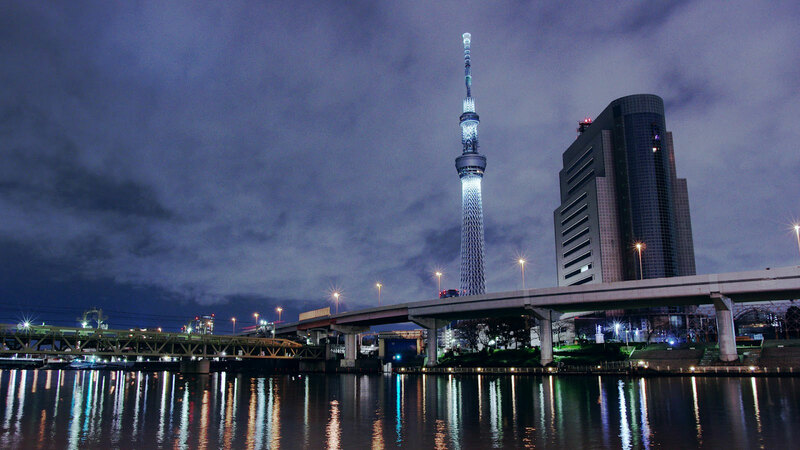 Time lapse video of Tokyo Sky Tree by Darwinfish105 [Jp]. 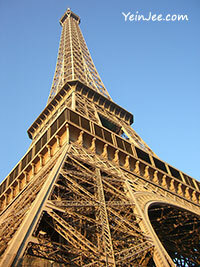 The construction of the tower – the world’s tallest (634m) – was completed on February 29. The definition of “tower” differs from “building”, with the later mainly habitable. For many years the world’s tallest tower is taller than the tallest building, but it changed in 2010 with the completion of Burj Khalifa (830m) in the United Arab of Emirates. 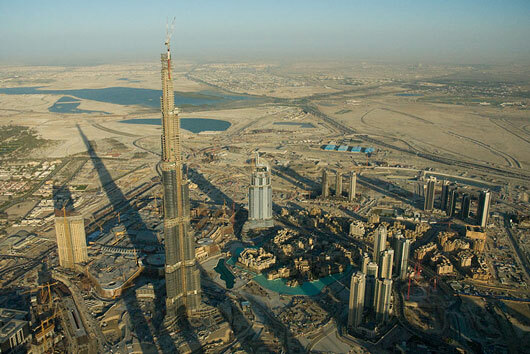 The Burj Dubai in UAE has become the tallest man-made structure in the world. According to developer Emaar Properties PJSC, the Burj Dubai has surpassed the height of KVLY-TV mast, a 628.8m TV transmitting mast in North Dakota, USA. 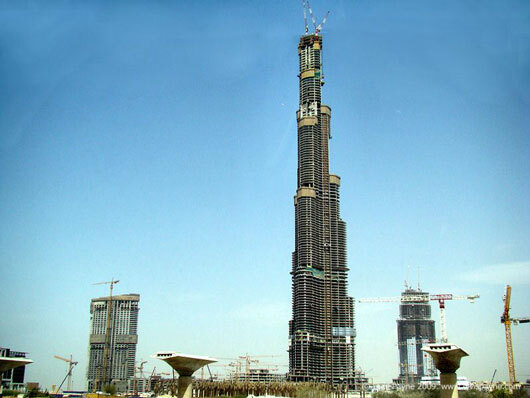 The Burj Dubai is expected to be over 700m in height upon completion. The developer is still keeping the final height as classified to avoid competition from other tallest-buildings-wannabe currently in construction. 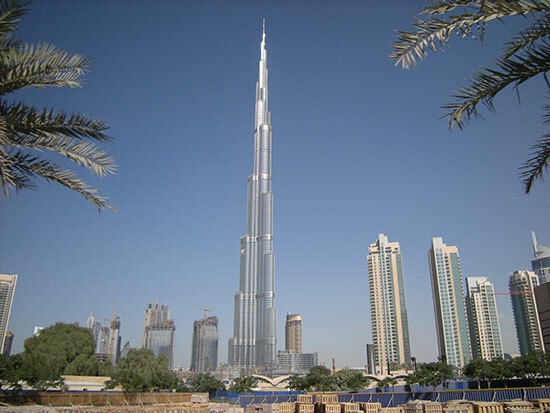 [Update] Burj Dubai is renamed as Burj Khalifa and officially opened in Jan 2010. Second day in Paris. We had a short tour around the city before arriving at the Eiffel Tower at 9.30am. The queue wasn’t that long; we waited around 15 minutes and managed to squeeze into the elevator to get to the second level platform. Eiffel Tower is one the most visited landmarks in the world; at the time of writing it has been visited by 229,623,812 visitors since its opening in 1889, and the number is ever growing. 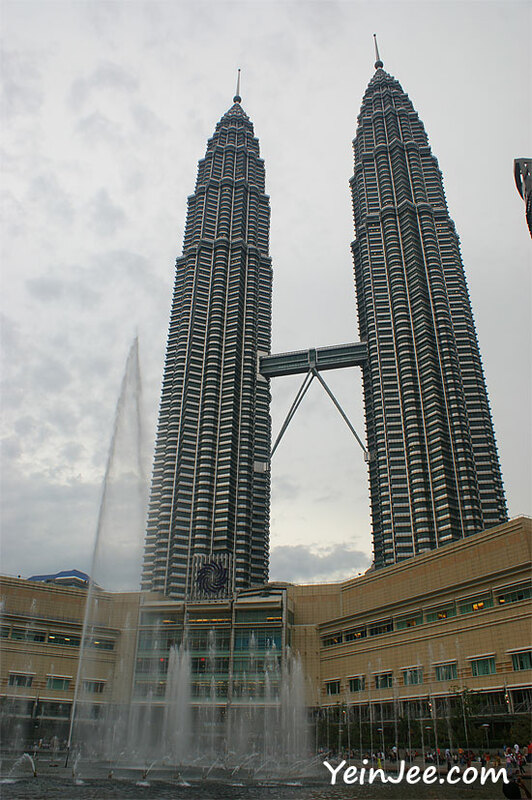 The tower is 324 metres high and was once the tallest building in the world. It was built in conjunction to the Exposition Universelle in Paris in 1889 and was named after Alexandre Gustave Eiffel, the main designer of the tower. Rumours are that the Parisians didn’t like the ‘ugly’ Eiffel initially. The tower was supposed to be torn down in 1909, but the tower’s antenna was heavily used for communication (telegraph) purpose, thus putting off the dismantle plan. Besides, the Eiffel was then gradually becoming a prime tourist attraction, bringing in huge economic value for Paris and France, and in the end earned its rights to stay permanently. The Burj Dubai – which is under construction – in the United Arab Emirates is unofficially the world’s tallest building after reaching the height of 512.1 metres on July 20, surpassing current record holder Taiwan’s Taipei 101 (509.2m). 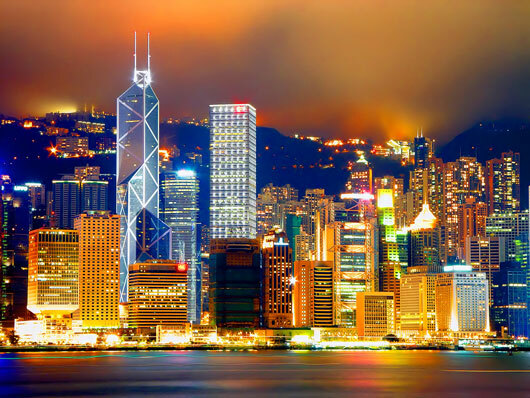 However, the Council on Tall buildings and Urban Habitat will classify Burj Dubai as a building only after it is completed, which means that Taipei 101 is still officially the world’s tallest building. The CN Tower in Toronto, Canada, remains the tallest free-standing-structure at 553m (probably not for long though).